Phuket, as the largest island that is located in southern Thailand, is famous for its beautiful beaches, glittering seas, old towns and hospitable people. 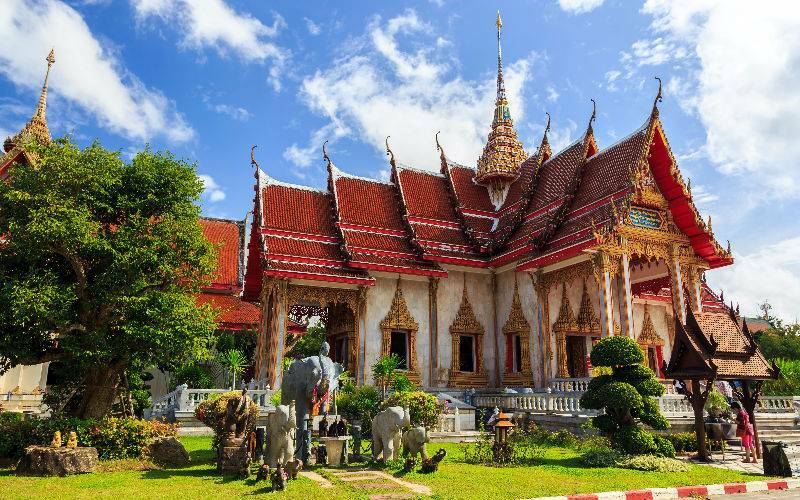 It provides variety of different attractions for travelers from all over the world, including 12 beaches and all kinds of water activities, Phuket Town and Buddhist temples. Also, there are many unique islands around Phuket that are worth visiting. 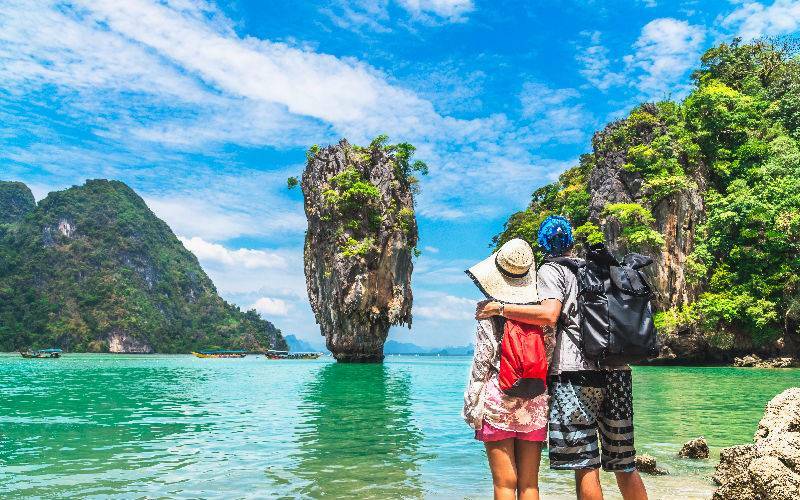 UME Travel has more than 10 years Thailand trip experience, and our team had explored almost every attraction in Thailand to make sure that we offer accurate information. Want to come to Phuket? Check out the Top Ten Things to Do in Phuket below. 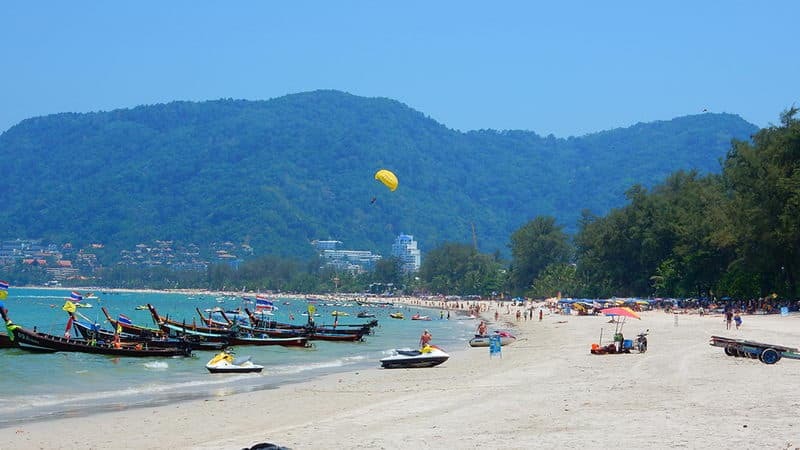 Hat Patong is Phuket's most developed beach, and it has 3 kilometres (1.9 miles) long. Patong is mostly made up of hotels, restaurants, nightclubs and various tourist attractions. Daytime activities are primarily centered on the beach with watersport activities. Most people go straight to beaches when first time coming to Phuket. However, they would miss the old, unique Phuket town with its Sino-Portuguese-style architecture. 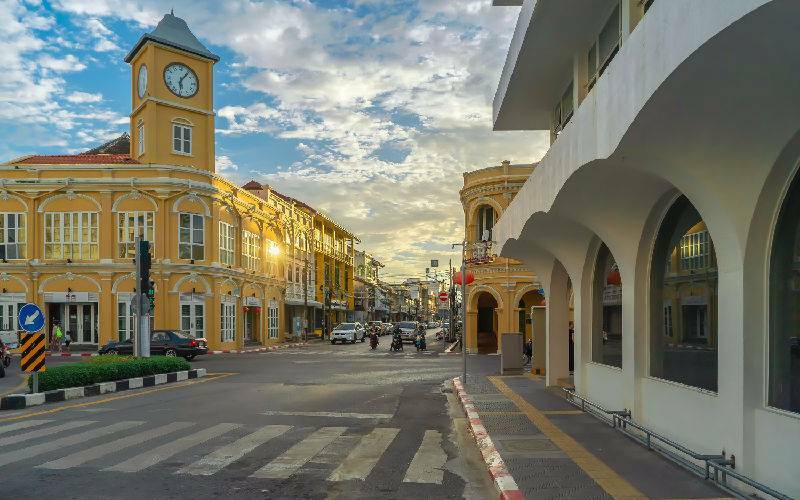 Phuket town is the capital of Phuket Province and it would impress you with its rustic atmosphere. In Phuket alone, there are 29 Buddhist temples spread around the island. 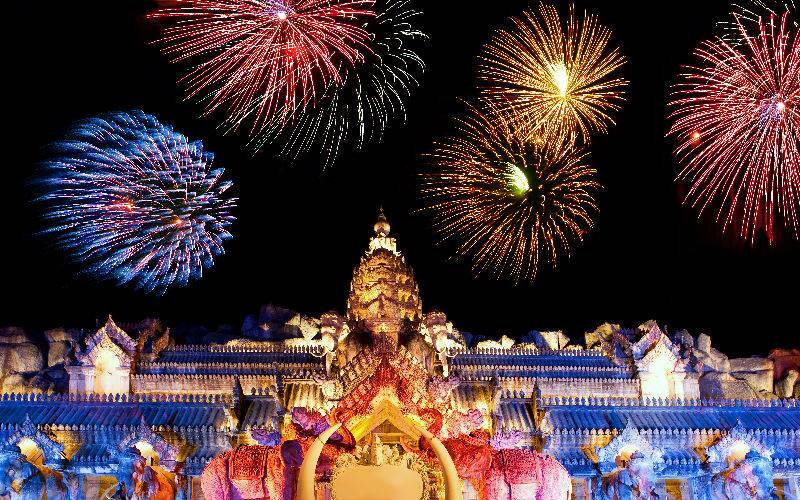 Wat Chalong is the largest one, and it has been extending a warm welcome to visitors for over a century. Its unique architectueal style and rich history have become a special symbol of Phuket. 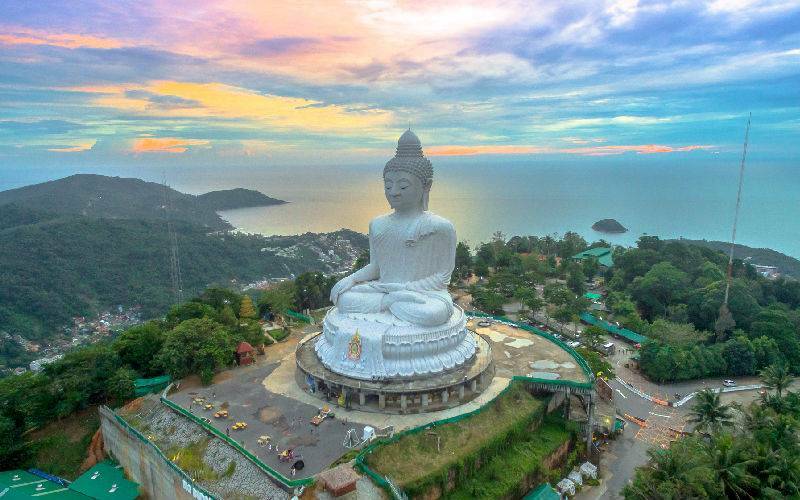 Phuket's Big Buddha is one of the most important and revered landmarks on the island. The huge image sits on top of the Nakkerd Hills between Chalong and Kata, and it can be seen from as far away as Phuket Town and Karon Beach. It is a must-visit island destination. Patong is equally well known for its nightlife, centered on Soi Bangla. Bangla Road really comes to life after the sun sets with all kinds of neon lights, loud music and alcohol. 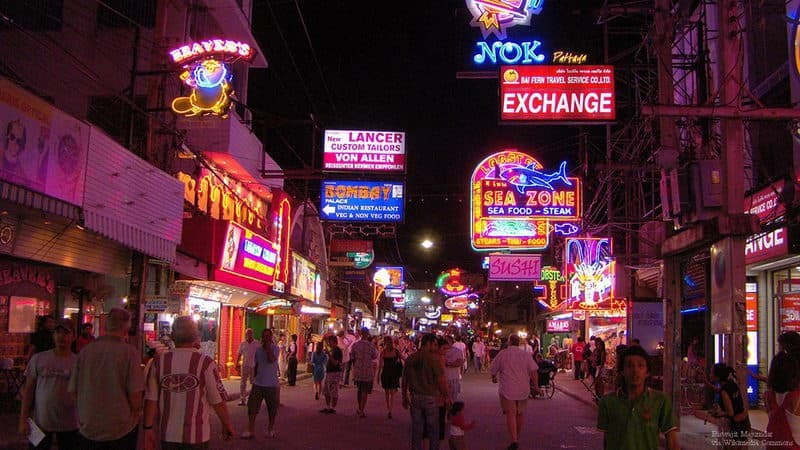 It is quite a friendly and lively place to walk around as a traveler who is trying to experience the nightlife in Phuket. Phuket's Simon Cabaret has become one of Southeast Asia's outstanding entertainment attractions drawing thousands of visitors from around the world each evening because of its extravagant costumes, make-ups and stage designs. It's definitely worth your time to watch it. Phuket FentaSea show is the biggest show on the island. This live show involves hundred performers with a dozen adult elephants and other animals, which make it hugely popular since decades. The theme park it in has souvenir shops and hosts huge buffets that can better serve visitors. 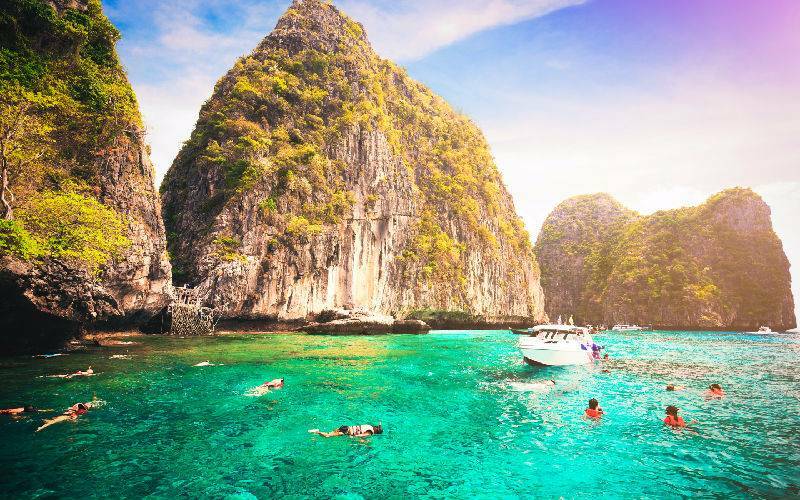 Phi Phi Island is a superstar within all Thai islands. It is getting bigger and busier since Leonardo DiCaprio filmed his movie "The Beach" on the island in 2000. Phi Phi Island is famous for its unpolluted beaches, blue seas and natural caves. Visitors can find all kinds of entertainments on the island. Phang Nga Bay, first found its way onto the international map through its role in the James Bond movie "The Man with the Golden Gun". The entire area surrounding has spectacular rocky pinnacles, which gives it a name - "Little Guilin". Visitors are able to see patterns from the pinnacles under the sun. How could you come to Thailand without trying Thai massage? Thai massage as one of the cultural heritages in Thailand can bring relief to your entire body. You can find a SPA at almost everywhere on the island.